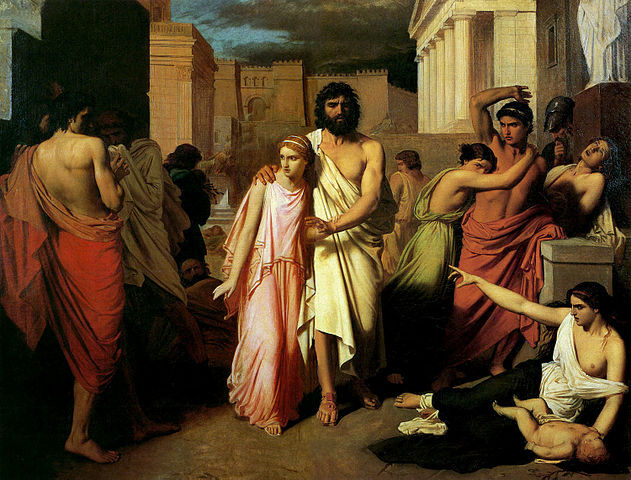 Also referred to by its Latin title, Oedipus Rex, Sophocles's tragic Greek play was first performed around 429 BCE. It is a tragic tale about Oedipus's search for the murderer of his father, Laius to end a plague ravaging Thebes. Rest assured, it does not end well. His two daughters, Antigone and Ismene, remain figures in all three of Sophocles's Theban plays. 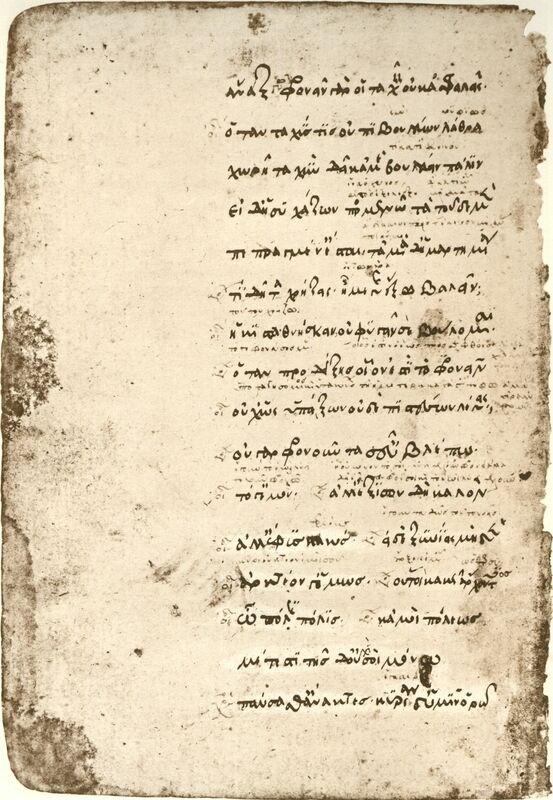 It certainly stood the test of time, referred to by Aristotle in the Poetics (335 BCE), and to this day remains required reading for many high school students, grades 9-10. We chose the 1912 translation by F. Storr.